TOMRA Sorting Food, formerly BEST and ODENBERG, designs and manufactures sensor-based sorting machines for the food industry. Over 5,000 systems are installed at food growers, packers and processers worldwide. 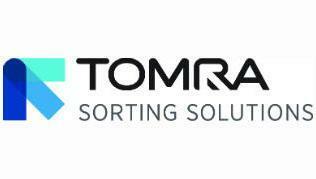 Optional: This powerful combination of technologies makes TOMRA Sorting one of the most advanced providers of sensor-based sorting solutions in the world, with over 10,500 of its systems installed globally. TOMRA Sorting is owned by Norwegian company TOMRA Systems ASA, which is listed on the Oslo Stock Exchange. Founded in 1972, TOMRA Systems ASA has a turnover around €550m and employs over 2,400 people.